Penny started with us as work experience in 2017, and less than a year later was taken on as a trainee nurse. 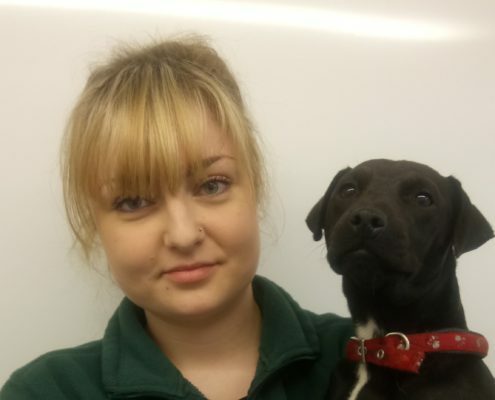 She is currently in her second year of training and is looking forward to being fully qualified. She enjoys running with her dog Sadie, and has two ferrets; Beowulf and Pythagorus.